Newport Gwent Dragons: Tom Prydie; Matthew Pewtner, Tyler Morgan, Jack Dixon, Hallam Amos; Jason Tovey, Richie Rees; Phil Price, Elliot Dee, Brok Harris, Andrew Coombs, Rynard Landman (capt), James Thomas, Nic Cudd, Taulupe Faletau. Replacements: Hugh Gustafson, Owen Evans, Dan Way, Cory Hill, Andy Powell, Jonathan Evans, Dorian Jones, Geraint Rhys Jones. 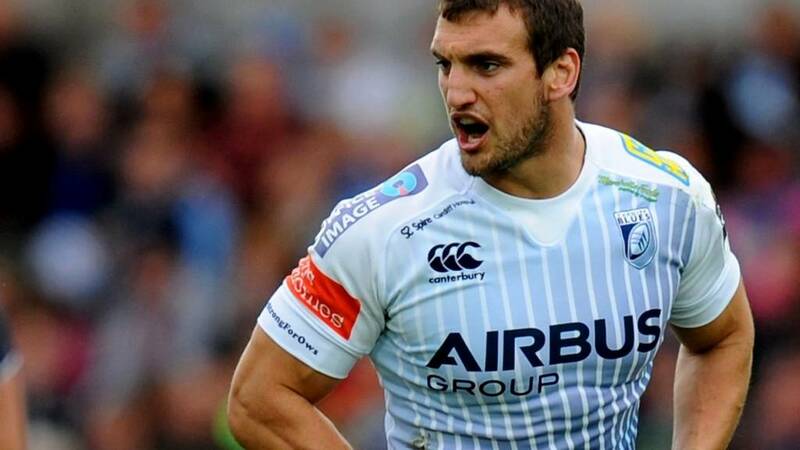 Cardiff Blues: Joaquin Tuculet; Richard Smith, Cory Allen, Gavin Evans, Lucas Amorosino; Gareth Anscombe, Tavis Knoyle; Gethin Jenkins (capt), Kristian Dacey, Taufa'ao Filise, Jarrad Hoeata, Filo Paulo, Josh Turnbull, Sam Warburton, Josh Navidi. Replacements: Matthew Rees, Sam Hobbs, Adam Jones, Macauley Cook, Manoa Vosawai, Lewis Jones, Gareth Davies, Adam Thomas.